This aroma that smells like fresh earthworms is not the usual norm at all. Heavily different from the usual bestsellers. But what a carp magnet. 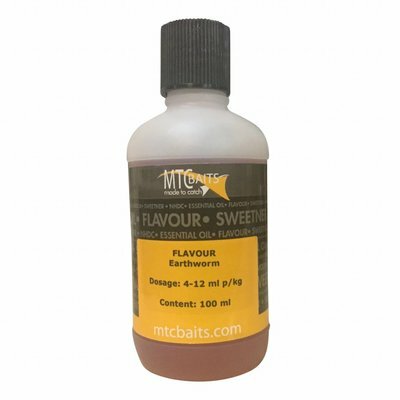 It is still hardly used in the carp scene, so one can certainly take advantage of this. The typical earthworm scent has a very subtle character and gives bait a natural flavour. Try before you die!